MUNICH -- General Motors Co. will integrate its Russian operations into its GM Europe business in a move that will help the automaker's struggling Opel brand. Russia is forecast to surpass Germany as Europe's biggest new-car market within five years despite a recent slowdown in the country's economy that has led forecasters to predict a 5 percent drop in vehicle sales to 2.79 million this year. "This is the right decision at the right time. Russia is an important part of the European market and for Opel it is the third biggest market in Europe," Karl-Thomas Neumann, GM Europe President and Opel CEO, said in a statment on Friday. GM's business in Russia is currently run by GM International Operations based in Shanghai. Not only will Opel's own sales in Russia be consolidated at GM Europe, so will those of Chevrolet, which sells more than twice as many cars in Russia, and GM's premium brand, Cadillac. Chevrolet is Russia's fifth best-selling car brand with nine-month sales of 127,742 units, down 17 percent, according to the Moscow-based Association of of European Businesses. Opel was the No. 12 brand with sales of 60,045, down 2 percent. Cadillac sales were down 32 percent to 1,124. Neumann said: "Opel enjoys high reputation in Russia. With our strong model portfolio we want to clearly increase our market share." 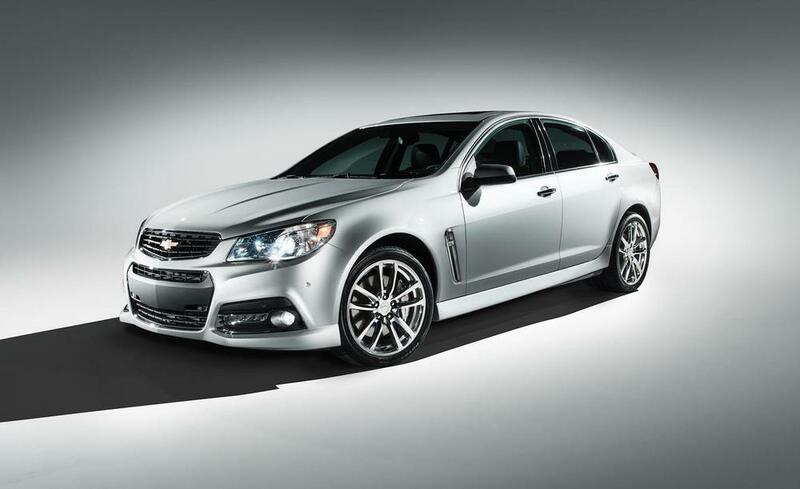 GM said Andy Dunstan will take over the management of its business in Russia effective Nov. 1. Currently Dunstan is head of sales for central and eastern Europe and international operations. Dunstan will report to Neumann. GM's current Russia boss, Jim Bovenzi, will move to Detroit as executive director of global localization strategy. Opel has been hit by the slump in its core German and other EU markets. The brand's EU sales fell by nearly 4 percent in the first nine months to 620,386 units, according to industry association ACEA. GM made a turnaround of its European business a top priority after racking up around $18 billion in losses over the past 12 years. GM's European operations lost $1.8 billion last year and the automaker said on July 25 that it expects a "slightly better" result this year. GM aims to return its European operations to breakeven by 2015. "This will allow GM Europe to emerge more quickly from the red," said Ferdinand Dudenhoeffer, head of the CAR automotive research institute at the University of Duisburg-Essen in Germany. Dudenhoeffer said it appeared that Neumann had won out in a battle for influence within GM. Five years ago, Opel was a rising brand in Russia, selling almost 100,000 cars, twice as many as Volkswagen brand. But the aborted sale of Opel to a consortium that included Russia's state-owned Sberbank and Canadian supplier Magna International sent sales that year crashing by two-thirds. GM Europe surrendered responsibility for the Russian market to GM's international unit in 2010. The loss was heavily criticized by Opel's labor leaders. Unlike rival Volkswagen, Opel cannot rely on growth markets like China and Brazil to offset the slump in the euro zone. GM confines Opel to Europe, so it does not to compete with other GM brands. For example, GM's Buick builds the Opel Insignia in China, badges it as a Buick Regal, and books the profits, leaving Opel with only niche products to sell, such as its Astra GTC coupe. As a result, Opel sold just 4,500 vehicles last year in the world's largest car market. A main reason why other mass-market rivals such as Volkswagen are profitable is their ability to compensate for weak European business with rising sales in emerging markets such as China, Brazil and India. By comparison, Opel pulled out of Australia in August, leaving it with only a few, small non-European export markets such as Chile, Singapore and the United Arab Emirates.